Elevator Pitch PRO will write your Elevator Pitch, Follow-Up Emails, Sales Funnel, and Social Network Posts to help convert your prospects into customers. To get you started off right let's get your elevator pitch started. 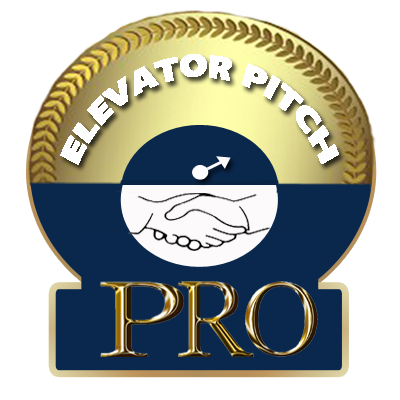 Elevator Pitch PRO will write you a "Formal Elevator Pitch"
or a "Light Fun Elevator Pitch" for $5. We Give You A Choice To Open More Doors. When you click submit you will automatically be directed to the site to get your Elevator Pitch PRO - $5 Elevator Pitch. After your elevator pitch is created you will receive further instructions to create your follow-up emails, sales funnel, and social network posts.